Our wide range of legal agreement samples is extremely well drafted. They are available in Excel, PDF and Word formats, they are easily customisable, can be quickly downloaded and can be printed or emailed too. The legal agreement templates can be used for employment agreements, vehicle service agreements, loan agreements, nuptial agreements and so on. You can also visit License Agreement Template. 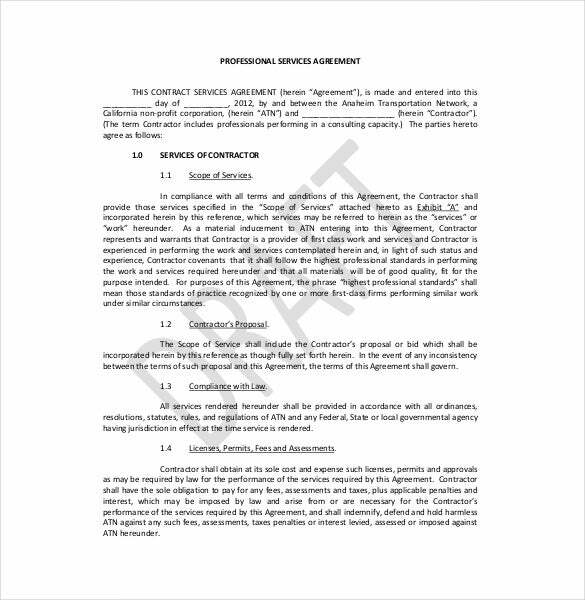 The names of the parties, date on which the agreement is signed, signatures of the signees, details of the agreement and other important information can be added to these templates. 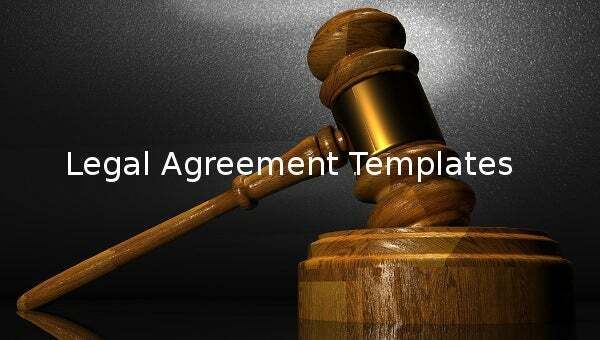 The Agreement Templates are drafted in a legal format and can be used by companies and individuals both. 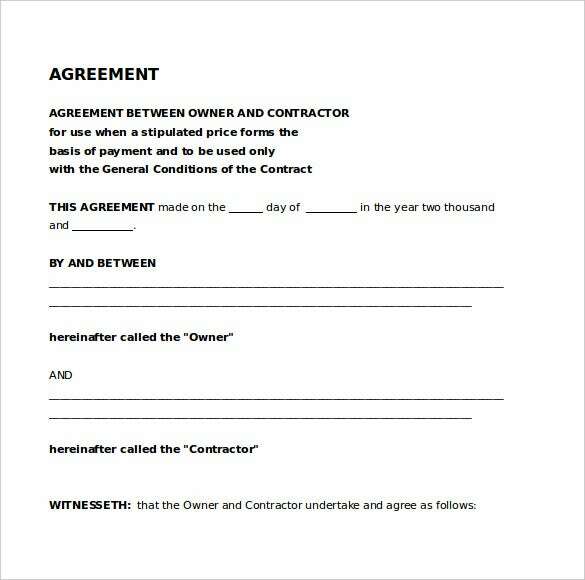 tw.gov.nl.ca | In order to proceed with a contract, the owner and contractor should have a legal contract in place. 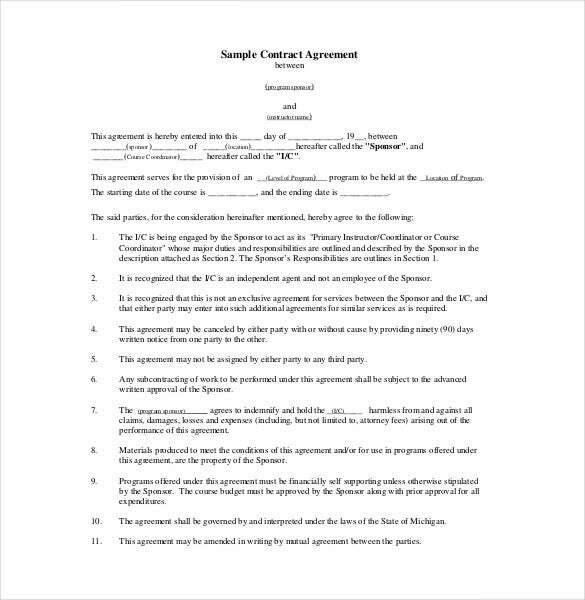 This Word format template is designed to cover the terms and conditions of this type of agreement. thelpa.com | With this agreement the landlord and tenant agree on the terms of renting. This free PDF format contains the terms, rent payment, penalties and general conditions of use of property. 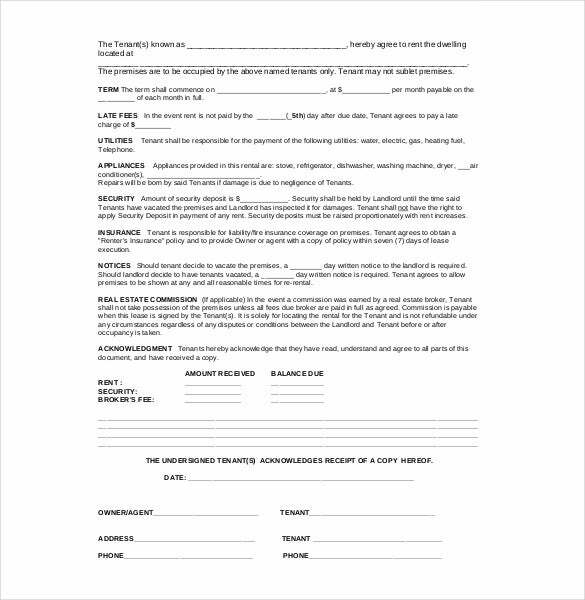 michigan.gov | This legal approval agreement template is expertly designed to provide you with a legally binding agreement. 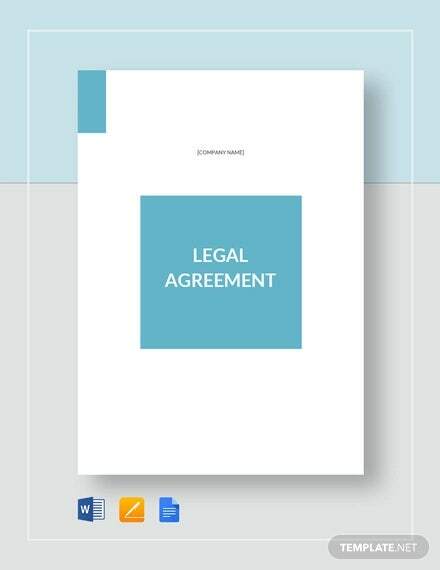 It is available in PDF file format free to download and contains the terms and conditions of the agreement. 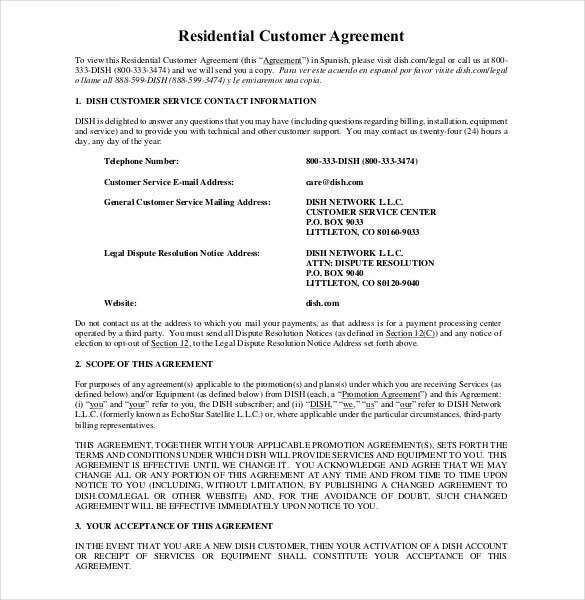 dish.com | This agreement is signed for a residential dish network service. It covers the customer information, the residential area, the scope of the agreement and acceptance section. Download it in PDF file format. 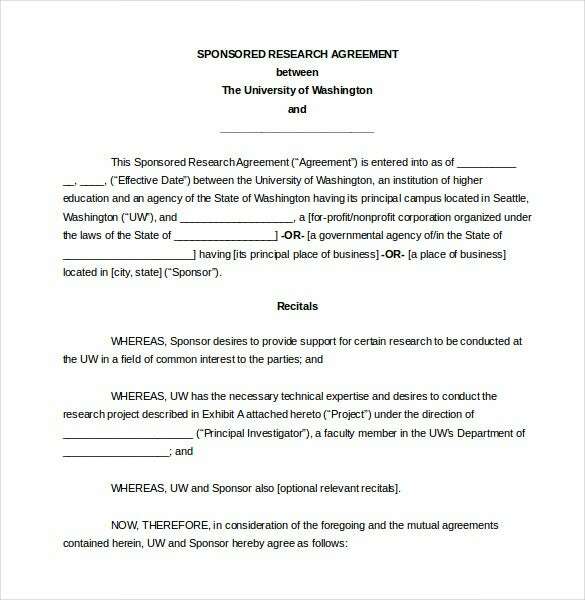 washington.edu | This agreement is entered into between a university and the research sponsor to conduct a specific research work. 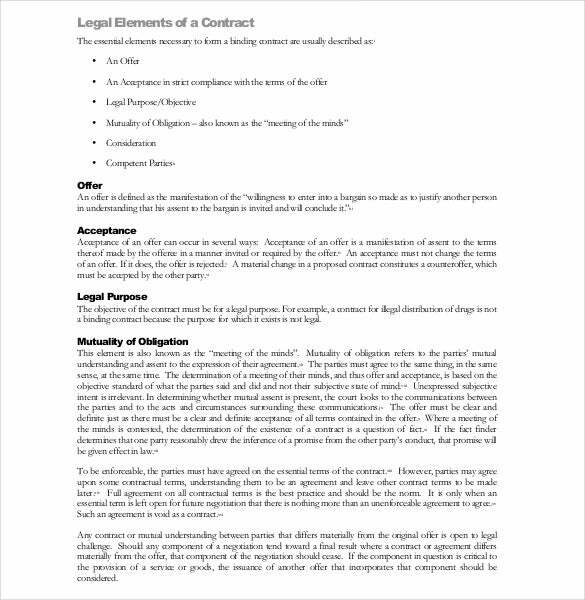 Our legal agreement template available in Word document can be edited as need be. rideart.org | In order to get into a legally sound agreement for service provision, this PDF template is what you need. It includes the parties to the agreement, the scope of service required and payment terms. comptroller.texas.gov | In order to create a legally binding agreement, this template has the guidance for you. The PDF document contains the offer, acceptance, the legal purpose and mutual obligations of the parties. 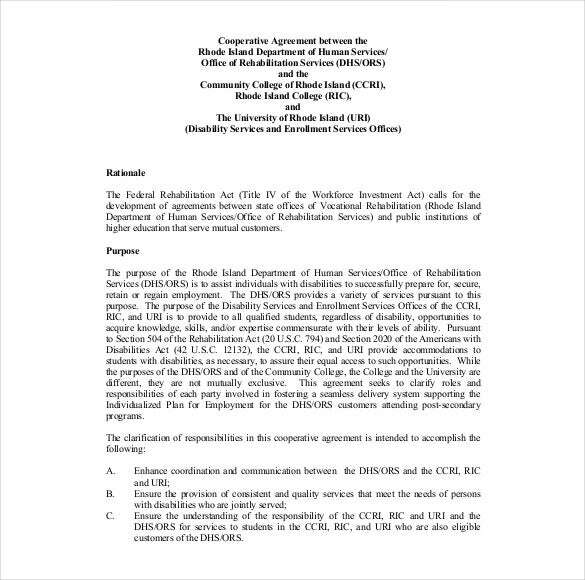 ors.state.ri.us | This kind of agreement between two institutions is meant to guide their cooperation on some matters. 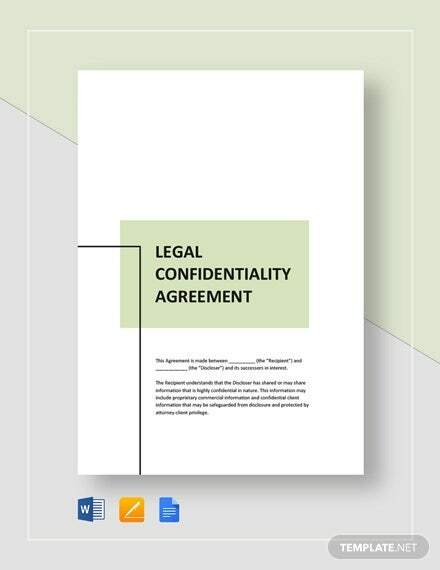 This PDF template can help make the agreement legally sound to cover both parties.